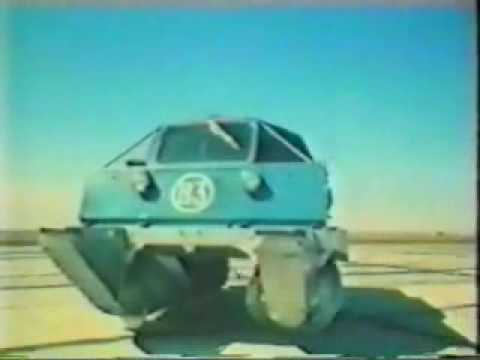 Extreme Offroad From Russia, The Zombie Exterminator! For sure, with that vehicle you just cannot stuck in the snow and other terrains, but it’s also a a zombie exterminator! Watch why. Previous PostHow To Tie A Tie!Next PostA Stolen Tank On A US Road, Tremendous Damage! A Dog That Bites Its Own Leg! That dog became famous for its dancing moves!